Its simple really, someone posts a challenge, someone else completes it then posts a challenge of their own. I've taken the rules off of supermotojunkie.com's riding game with a couple tweaks. 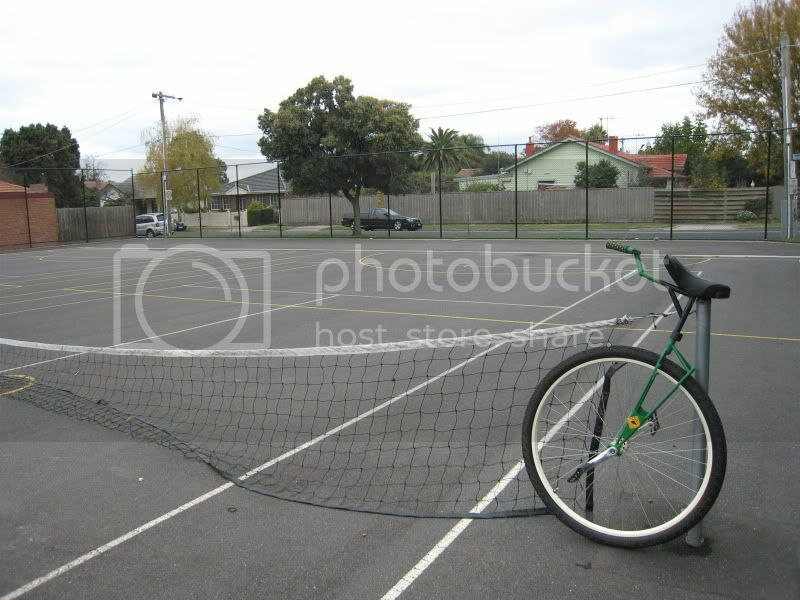 • Take a pic of your bike to satisfy the current specific challenge. * If it says a pic in front of a sign with "No Motorized Vehicles" one that just says "No Vehicles" will NOT work. * If it says a pic in a drive thru, a McDonald's will work as well as a bank because the poster didn't specify it. • Post a SPECIFIC next challenge. Make it something accomplishable NOT something ridiculous. That will slow down the game for everyone. 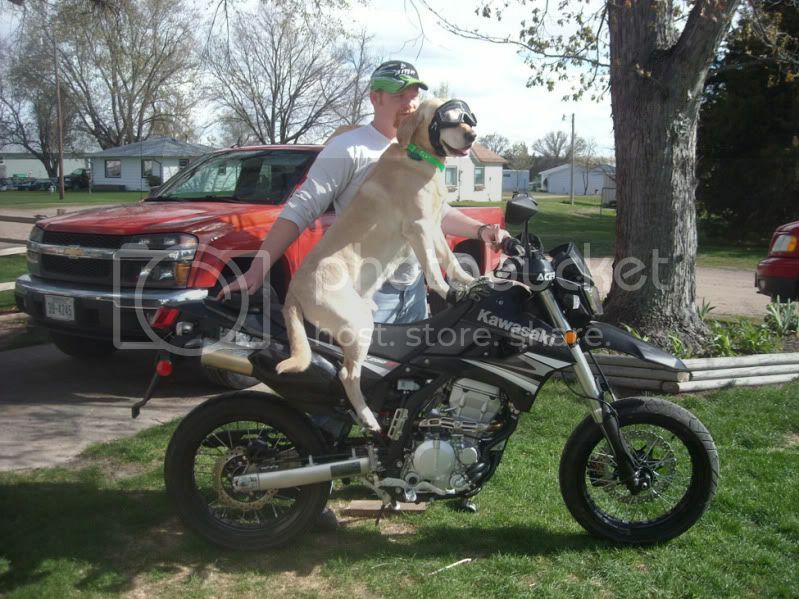 The idea is to ride, take a picture, post it and move on not stage a performance art piece or taunt your local police. • Remember this is a worldwide game. Make your challenge something the majority of members, regardless of location, can accomplish so we get international participation as well. It's cool that a guy from Scotland can go get a challenge from a guy in Phoenix, AZ and we should promote that type of play. • There will be disagreements about whether challenges have been met or were specific enough. The original poster has the first right to determine whether his/her challenge has been met. If we cannot come to a logical conclusion by that method the originator of the game (pinefresh) is final referee. It's a dirty job but we have to have someone in this position or it will just be endless flaming arguments here. In the unlikely event we cannot get a timely judgement by referee, a vote by three players can be made to wait for "judgement" by referee or "play on". • In the event a challenge has stalled the game, 48 hours will be the limit of it's duration. After that time limit the person who suggested it can either do it themselves or suggest a new next challenge. If they don't reply in 12 hours then the previous winner gets to pick the new next challenge. • Archived photos CANNOT be used. After the challenge has been posted you have to go out and get a NEW photo to satisfy it. It's pretty simple. Anyone participating in this thread automatically agrees to these rules and must abide by them regardless of their personal opinion. Anyone who cannot abide by them may feel free to withdraw from the game. *Credit to 450XSM (on supermotojunkie.com) for writing them out for us. I've found that photobucket works great for hosting pictures, it does a good job of resizing automatically, and all you have to do is copy the [IMG] code provided. It also has an app if you want to use your smartphone to take+upload pictures. 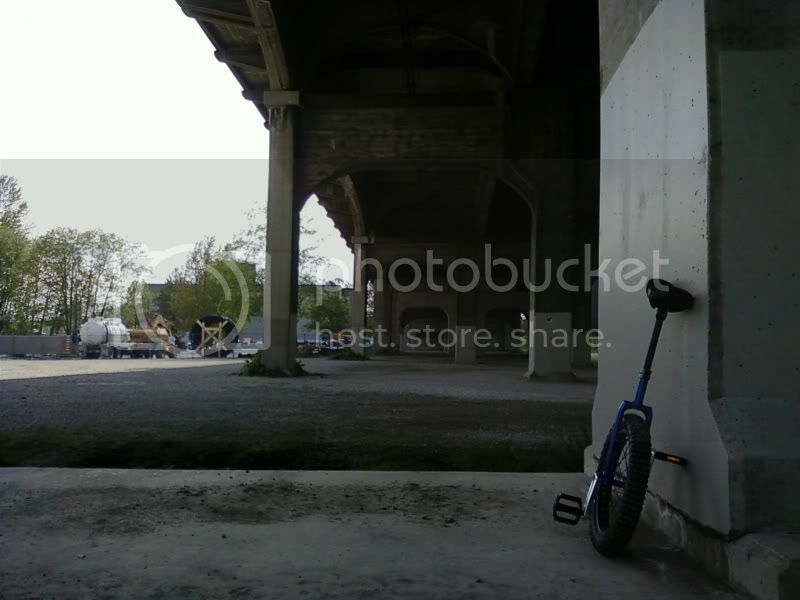 So, lets say the challenge was your unicycle under a bridge. You would ride around and find a suitable place to meet the challenge, then take a pic with your unicycle in the pic. 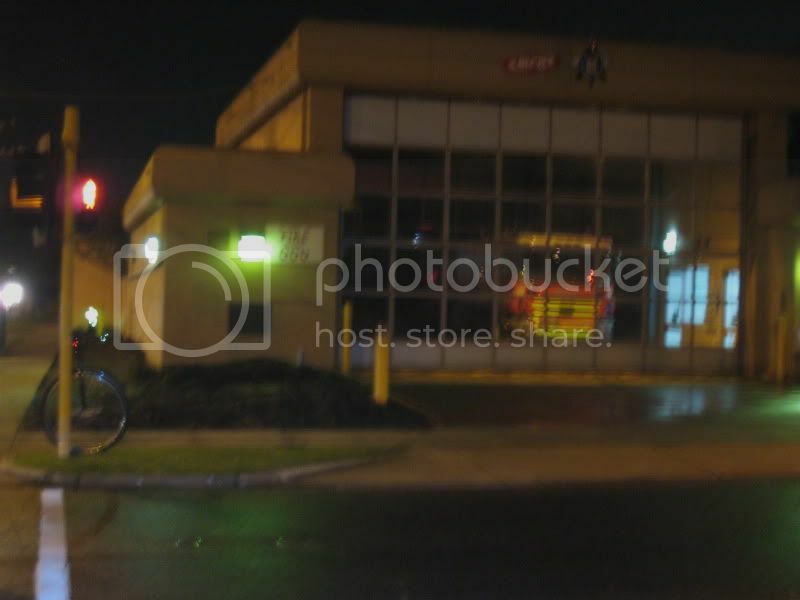 Next Challenge: your unicycle at a fire station. Try and keep the challenges reasonable. Creative interpretations of challenges are welcome, for example we recently had "your motorcycle with a pig" as a challenge, so someone put a pair of guinea pigs on their seat and took a picture. Keep in mind that the challenge poster has the right to veto your interpretation. Last edited by pinefresh; 2011-05-13 at 01:47 AM. This is a really cool idea! I'm in, I'll try to do some. -Join me in my goal of riding a Megameter between August and December this year! -It always looks steeper, higher, longer, and more technical. Looks really interesting... I'll see if I have any fire station on my way. What I would suggest for first rounds maybe the time shall be longer than 48h before it gets some audience. I think 48 hours is enough, the other forum uses 36 and the challenge only times out if it's something really uncommon. Typically 3-4 challenges get finished per day but the record is 15. If it becomes a problem we can make it longer. A bit hard to see but the uni is on the left of the picture. Next challenge: Post a pic of your uni with a statue. Why is it spending so long in there? 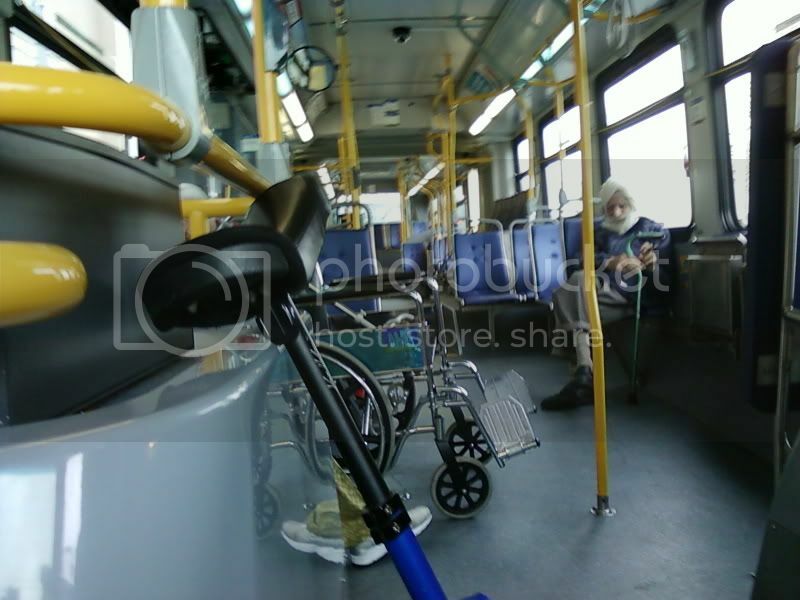 Next challenge: Aboard public transportation. Any sort of multi-person transport. Bus, train, plane, boat, tram...An airport shuttle is ok a taxi cab isn't. Art is a misspelled rat. "The unicyclist is the purest form of rebel"
Yay! I thought I was going to have to get a bus from one end of my village to the other if no one got a pic in by tomorrow. I'd definately like to join in with this game! I'll post here if I think about it! Good. Don't make me get that one too! Nice shot pinefresh. Kinda fun this one. Last edited by deadbeatpope; 2011-05-15 at 01:01 AM. Yeah it's fun, and produces some memorable shots. Game, set and match .... Nimbus! Next challenge - your uni on a stage (for music or theatre etc).